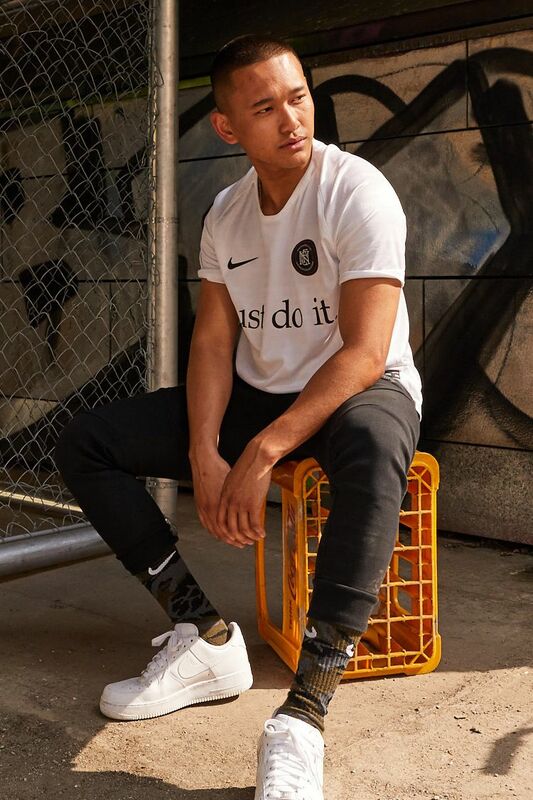 Nike F.C. has no home pitch. It's not a team. It's a symbol for those who live for football. Equal parts pitch and pavement, Nike F.C. is the kit for those who never want to miss a kickabout. 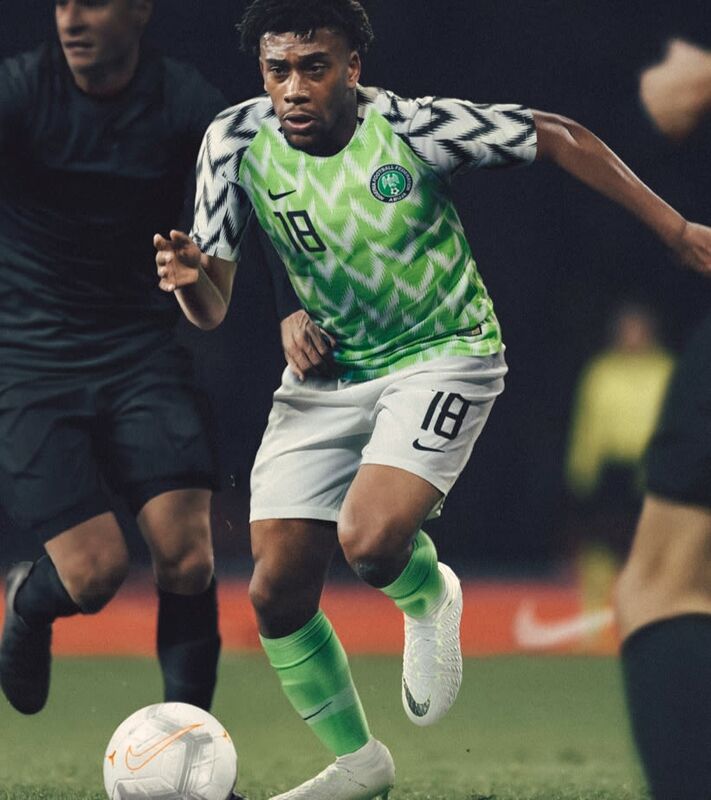 The Nike F.C. 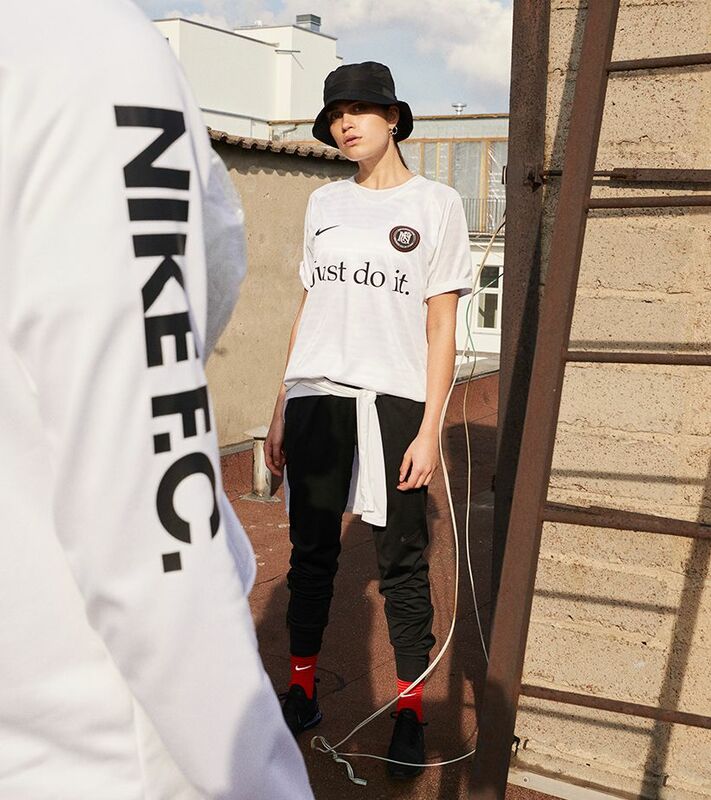 Short-Sleeve Top is made with Nike Dry fabric to wick sweat and keep you comfortable after your kickabout. 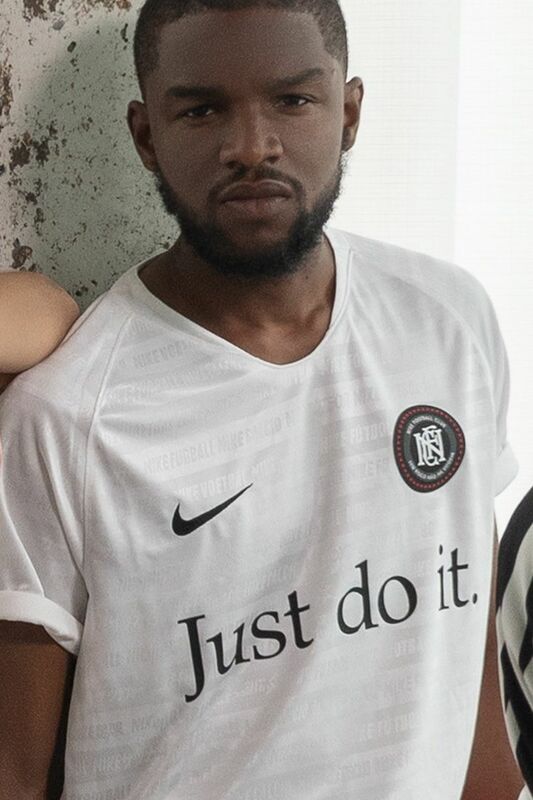 At a closer look, the matte-white shirt shows "Nike Football" written in 17 languages, to celebrate the global influence of football. 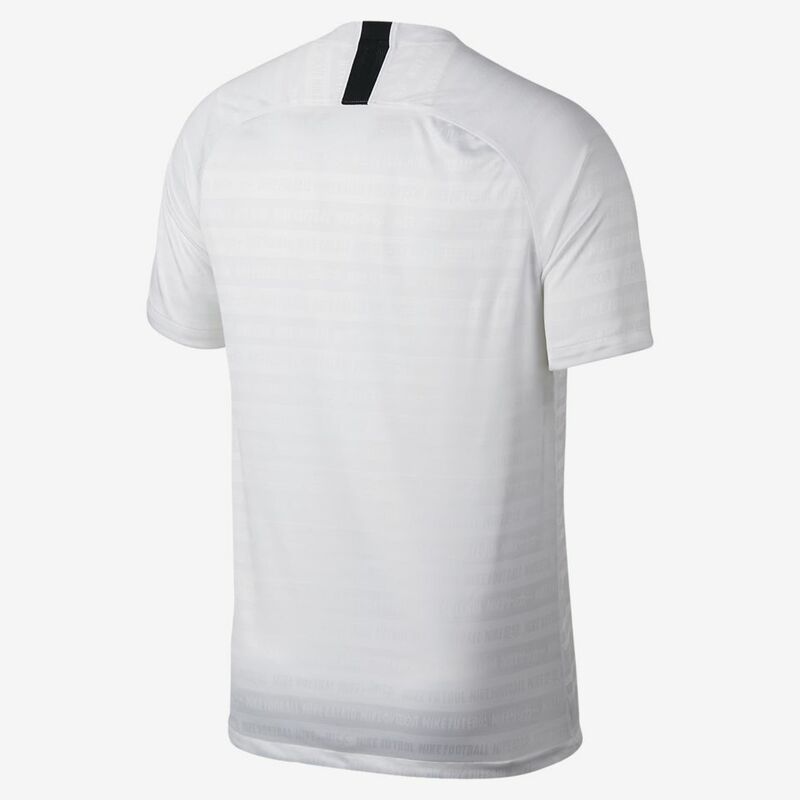 Heat-transferred onto the chest to eliminate uncomfortable seams, the Nike F.C. crest is inscribed with the Portuguese Nike F.C. motto: Sem Risco Não Há Vitória ("Without Risk There Is No Victory"). 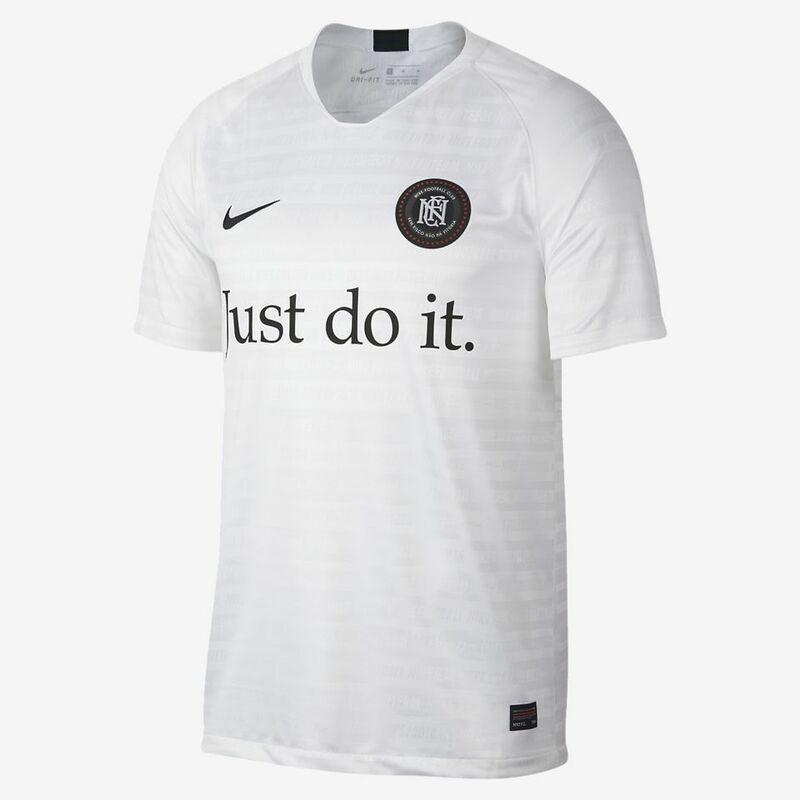 In place of the sponsor is a reminder to Just Do It, whatever your game is. It's not a team. It's a club. 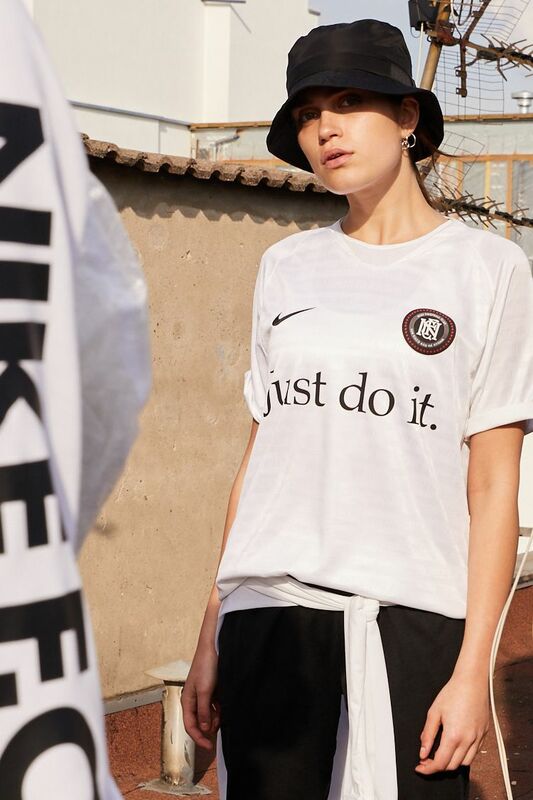 Founded after Brazil's glorious victory in 1994, Nike F.C. 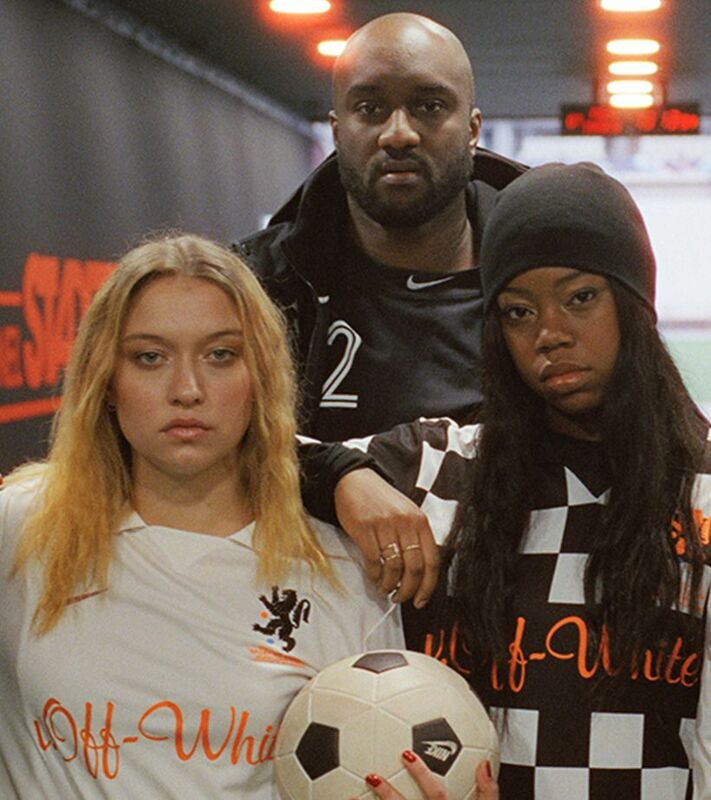 represents those who don't just play football—they live it. They believe match time is any time, and victory is always worth the risk. Whether on pitch, pavement or park, Nike footballers believe they belong at the top.